My grandparents retired to live by the sea. We used to have many happy holidays walking along the cliffs, past a peacock farm and staring out to sea. In the distance was always a lighthouse and I used to love watching it in action at night, both for the safety the lighthouse provided and for the way the light would rotate and catch on the water and cliffs. 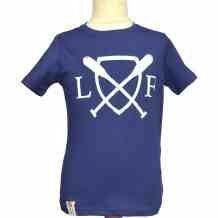 Looking at Lucas Frank’s website this morning, with its wonderfully nautical-themed boys clothing has taken me right back to that time. The clothing all looks super-soft, super-snuggly, practical and fun! My T has to have a blue shirt wherever possible (football team choice) and his blue eyes do mean that the colour suits him too. His sensory issues dictate that nothing can be too "scratchy or itchy" and the Lucas Frank range looks ideal in terms of comfort and style. 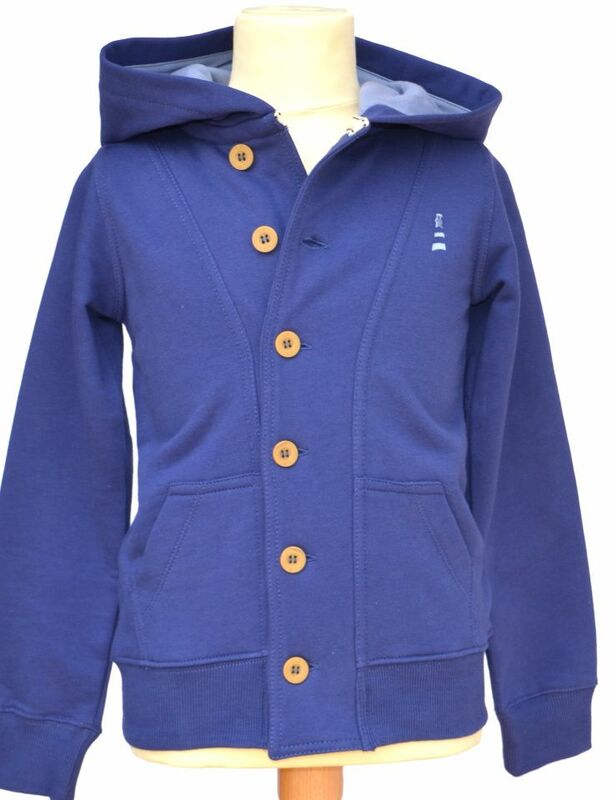 A button-through hoodie in the bluest of blue. Buttons as opposed to zips so the level of cover can be varied. T also has a habit of wearing hoodies like a cape so the buttons under the neck are ideal to ensure it doesn’t fall off/blow away! Again, this looks extremely comfortable and made to last. I really like the design with the cross-over oars. A classic look and in keeping with the nautical theme. Why not pop over to the website http://www.lucasfrank.com/ and have a look? Disclaimer: I have been asked to help promote a British brand, I have not received monetary compensation or a sample. parajumpers denali on 5th December 2013 at 3:06 am. monclerc on 5th December 2013 at 9:29 am.